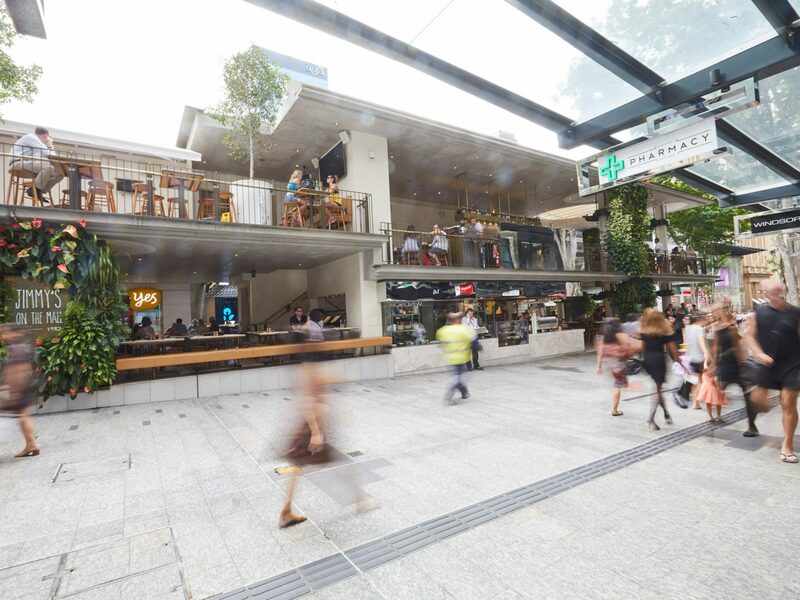 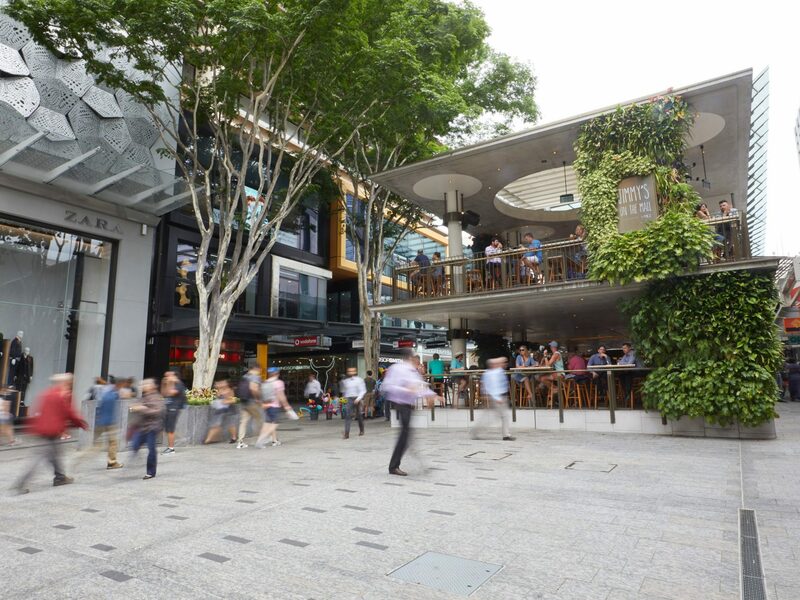 Apollo Property Group transforms an iconic space in Brisbane’s Queen Street Mall, delivering a completely new, split level venue for Jimmy’s on the Mall. 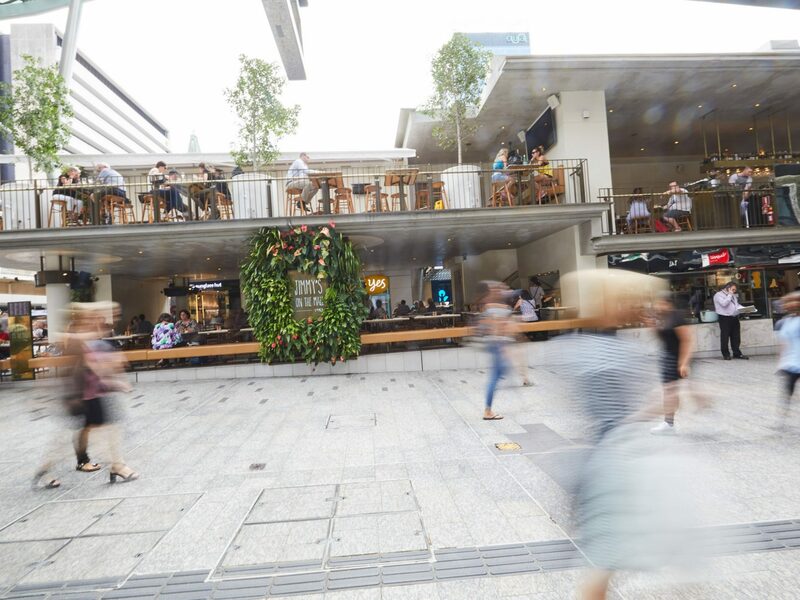 Jimmy’s on the Mall has been an icon of Brisbane City’s Queen Street Mall since opening in 1982. 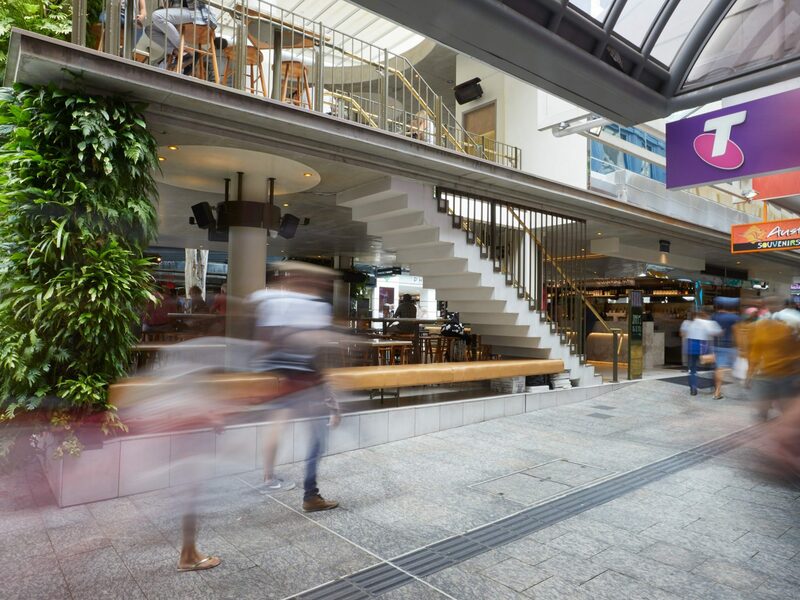 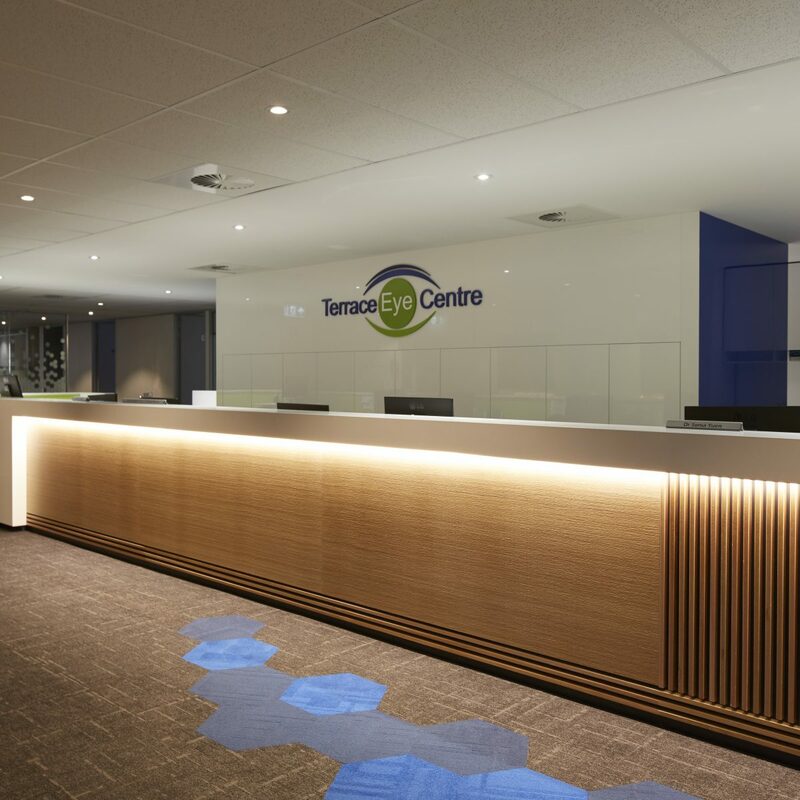 In 2014, Apollo Property Group, in partnership with BVN were engaged to deliver construction of a completely new, split level space with exceptional finish. 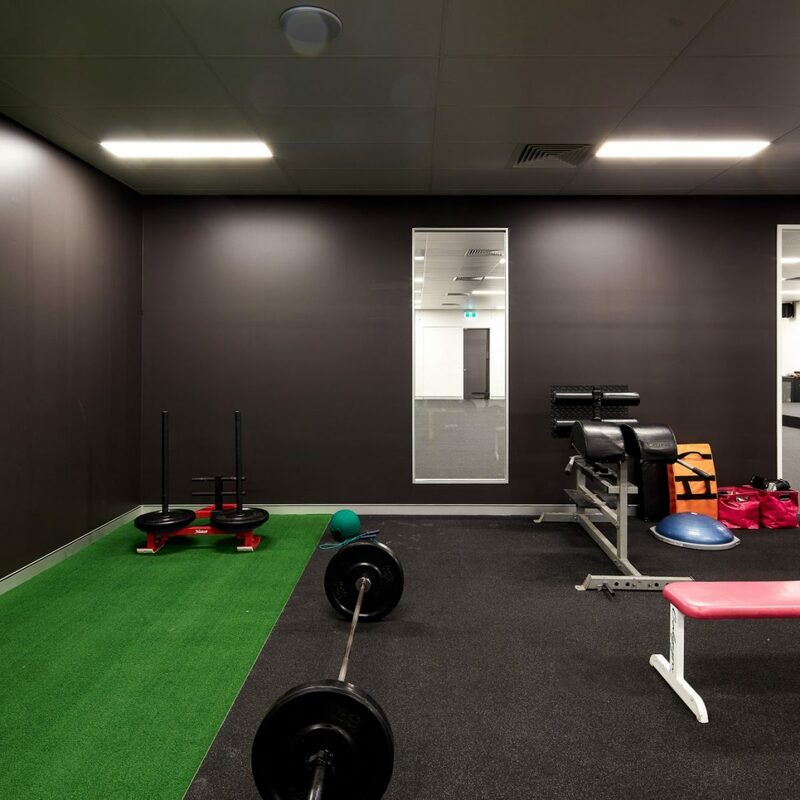 Apollo mobilized a highly skilled team which successfully delivered this project within 13 weeks, ahead of the G20 summit working 24 hours a day, 7 days a week. 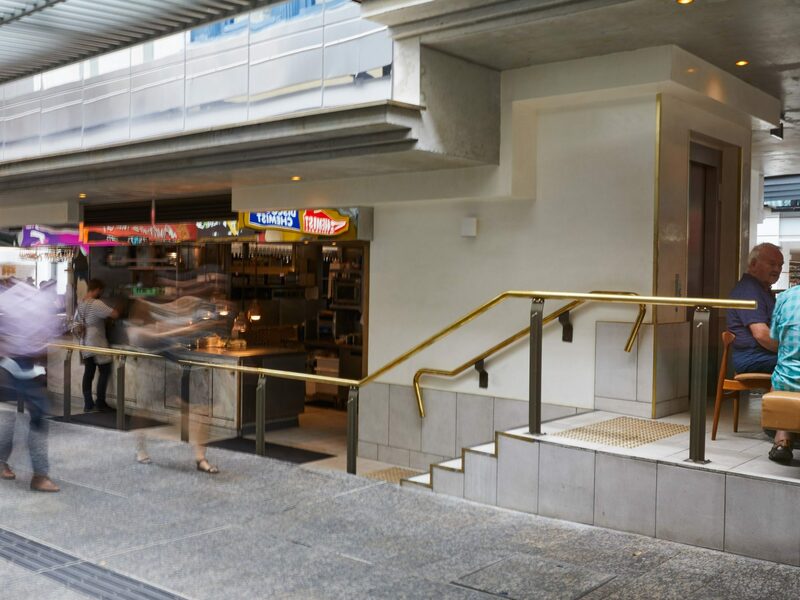 Unique elements of this architectural design included an open floating statue enhanced with brass detail, distinctive concrete works with defined edging and mirror panels. 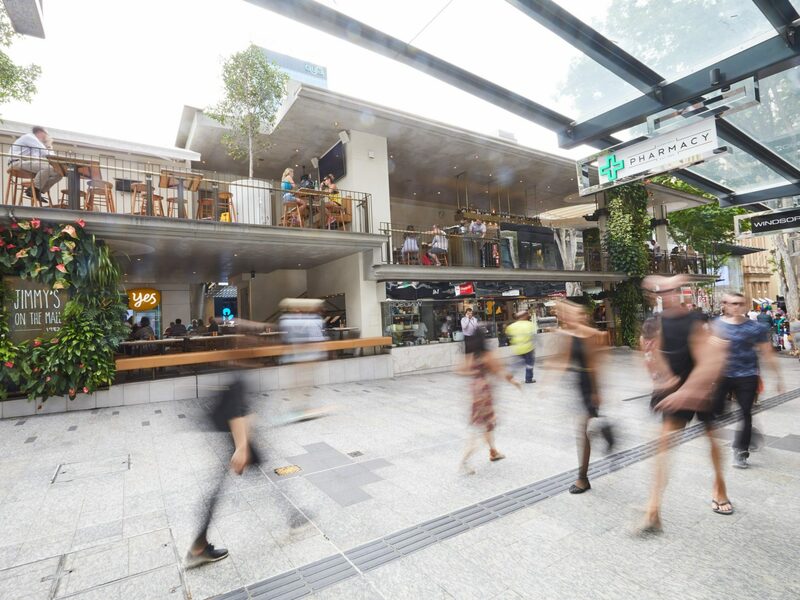 The design completely transforming the Queen Street Mall.